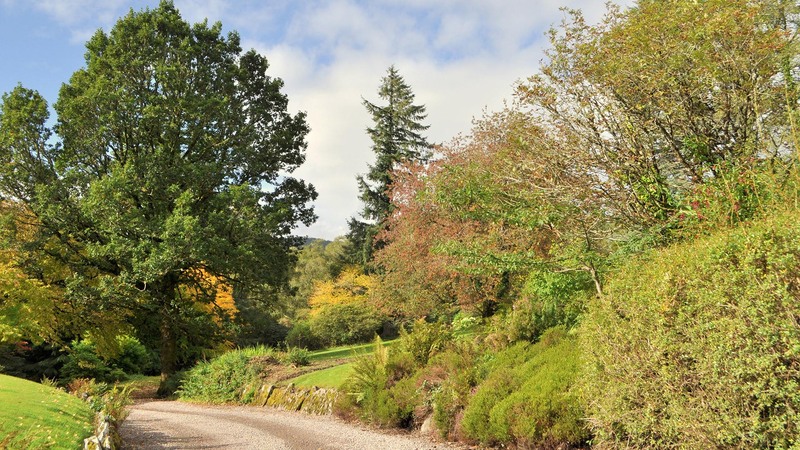 The garden at Ardtornish has been sculpted out of a rocky hillside & from every part boasts extensive views south-west along Loch Aline to the hills of the Isle of Mull. 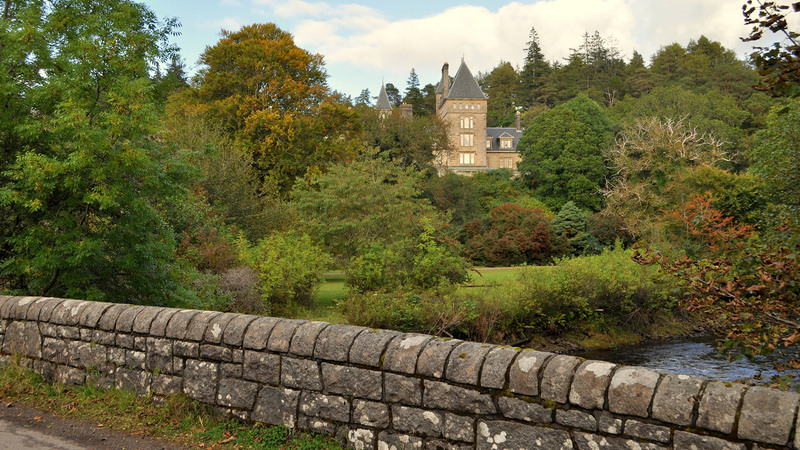 Much of the garden is covered by native birch, alongside extensive planting of exotic species, under mature groups of larch, firs and pine, whose strong form & colour complement the pink sandstone towers and gables of Ardtornish House. The soil is acid, with a pH varying between 4.9 at the bottom & 5.6 at the top. The rainfall averages 85 inches. 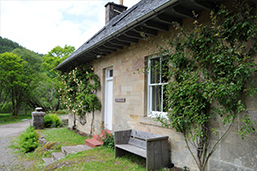 The present site of Ardtornish House was chosen in 1856 by Octavius Smith, a distiller from London. 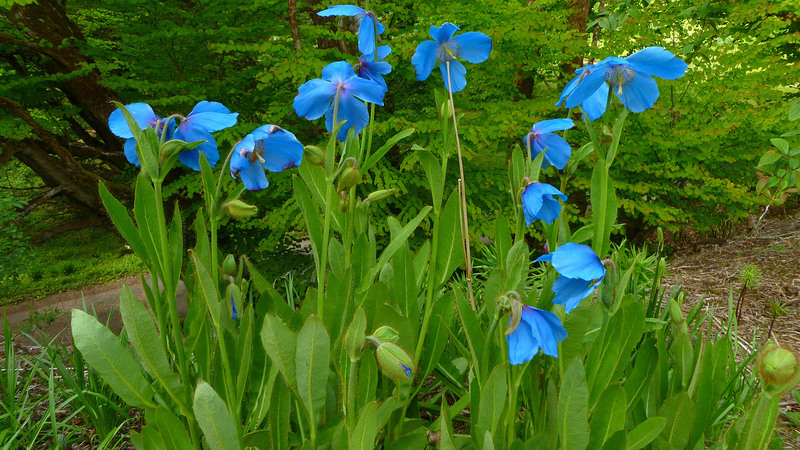 The garden was laid out by his son, Valentine Smith and his successors. 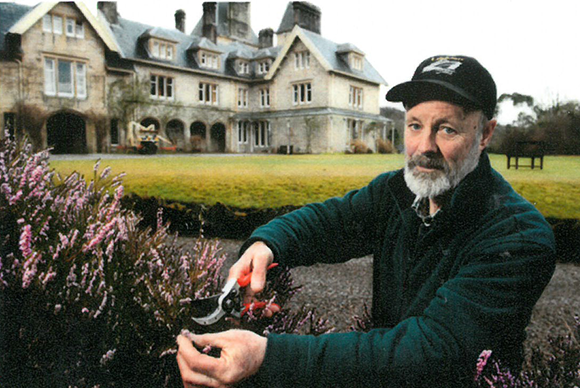 Work in the Ardtornish Garden was recognised as good training for horticultural jobs. At one time there were 12 gardeners and one or two horses employed to maintain the grounds and the walled herbaceous and kitchen garden on a hillock south of the river Rannoch. 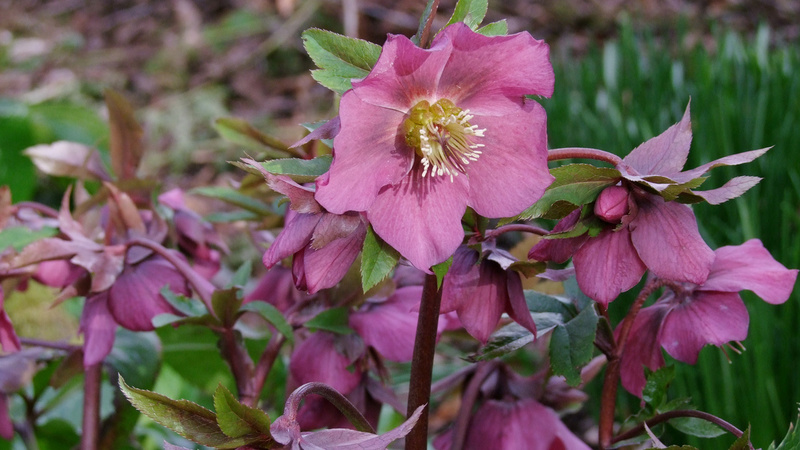 Planting in the garden was considerably extended by Owen and Emmeline Hugh Smith, who bought Ardtornish in 1930. Their successes included mixing species and hybrid rhododendrons with acer, hoheria, eucryphia, sorbus, berberis and species roses. Their keen interest in the garden has been continued by their daughter Faith and her family. 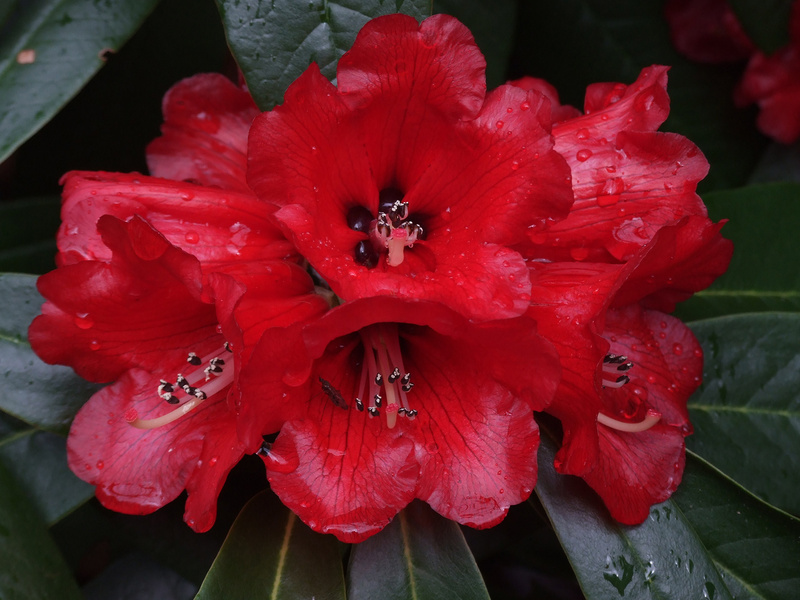 The number of different rhododendrons, for example, is now about 200. There is an admission charge of £4 per adult to help towards the upkeep of the gardens. Your dog is welcome but please keep it on a lead. What is your favourite time of year in the garden and why? What are your typical peak-season duties? 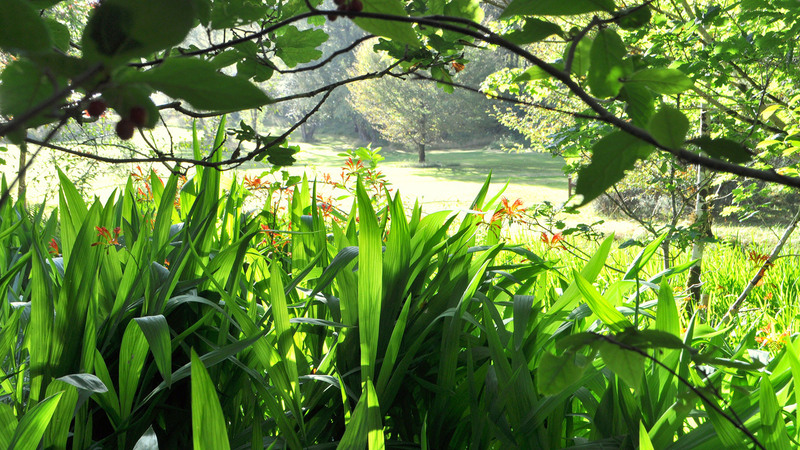 It is one of life’s great pleasures to find a sunny spot in a beautiful garden to relax and take in the surroundings. 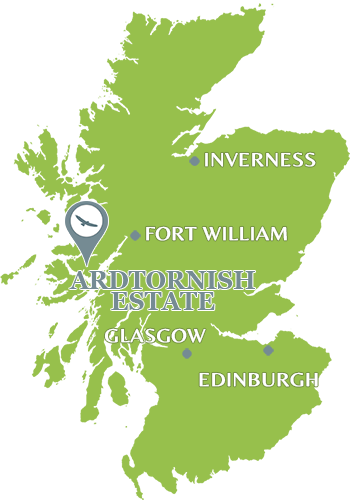 For more information on any of Ardtornish Estate’s Services please contact us. Start planning your Ardtornish adventure & discover all the activities on your doorstep. 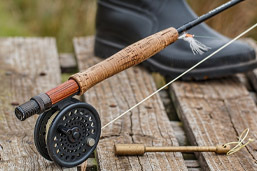 Find out what’s happening in Morvern and further afield. 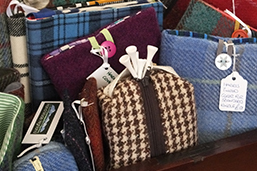 Browse & buy in our online shop of Ardtornish goodies.